3200 Square Feet (297 Square Meter) (355 Square yards) 4 bedroom construction finished house and it's interiors. Facilities like Drawing, Courtyard, Dining, Kitchen and Store with porch included in the house. Designed by AR Design & Build, Alappuzha, Kerala. 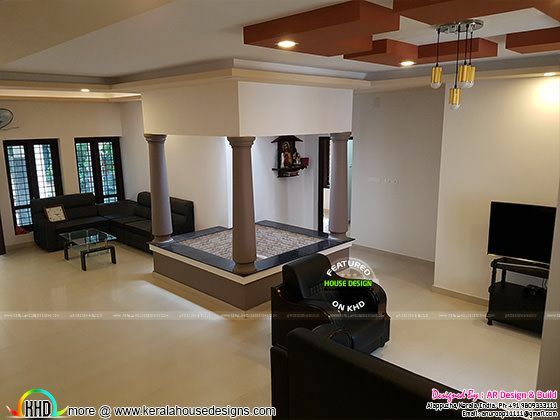 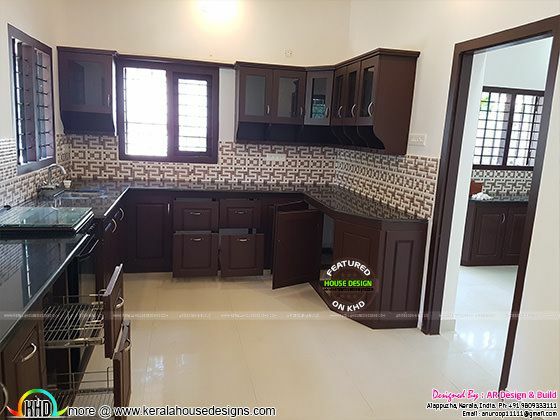 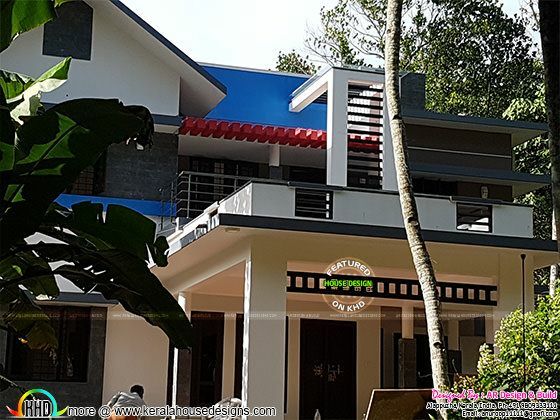 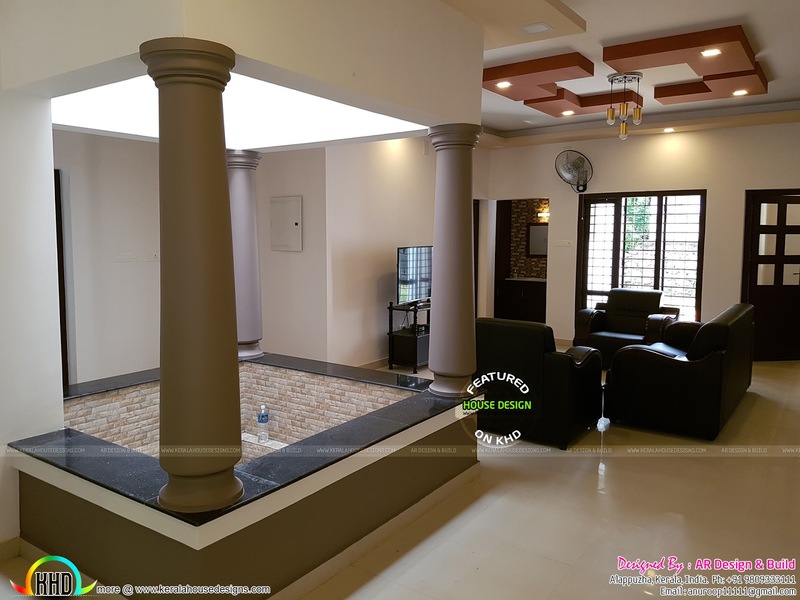 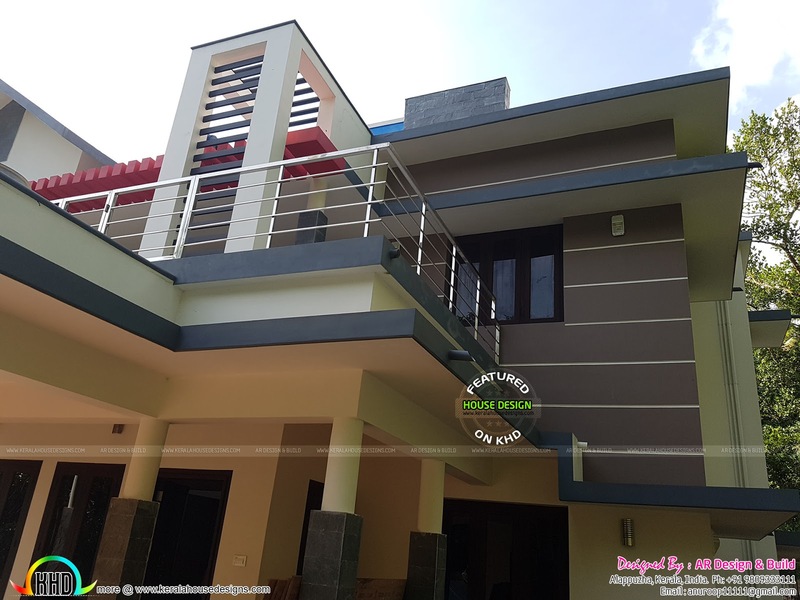 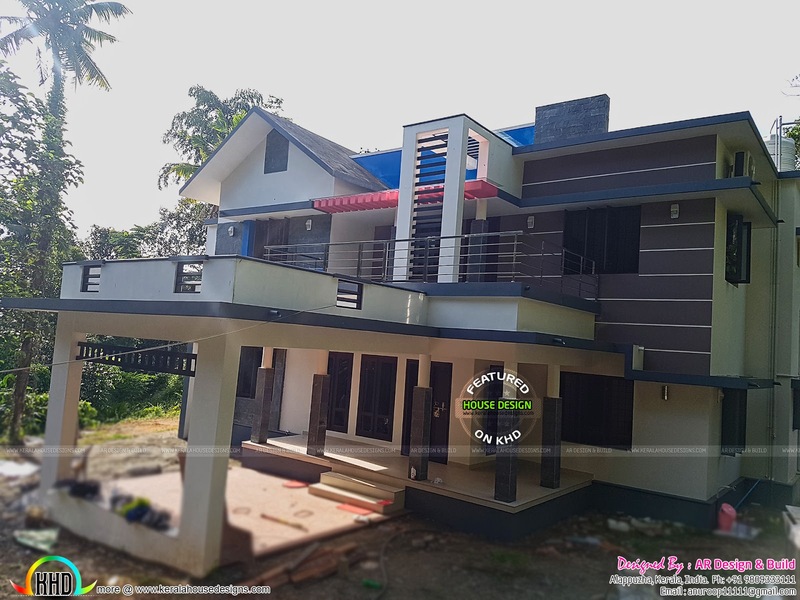 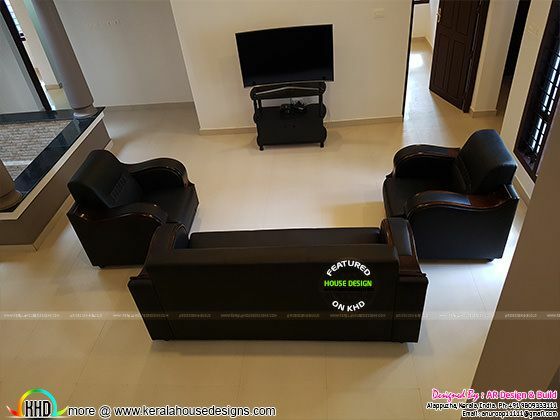 0 comments on "Finished Kerala home design with interior photos"